Perfumes have been a favorite accessory for both men and women since time immemorial. Not only it brings a subtle freshness around yet it also helps to accentuate the overall persona of an individual. From a strong musky smell to soft floral fragrance the premium perfume brands around have got something to suit every taste. Aroma or scent carries a special meaning in everyone’s lives and the most plush perfume brands not only excite with a lavish aroma – but also amaze us with a luxury packaging that make the scent even more special. 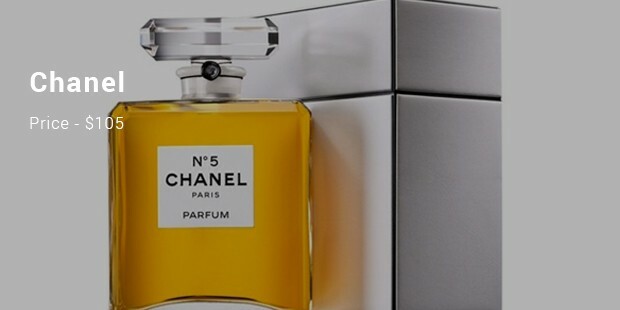 Here is a brief on some of the most expensive perfume brands. Though Baccarat is one of the most plush name across the global perfume scene, yet it’s fragrances are coveted by many, despite the high price tag. It’s mostly famous for its beautiful Bottle Les Larmes Sacrées de Thebes (6900 USD) which comes with magnificent golden-striped bottles. 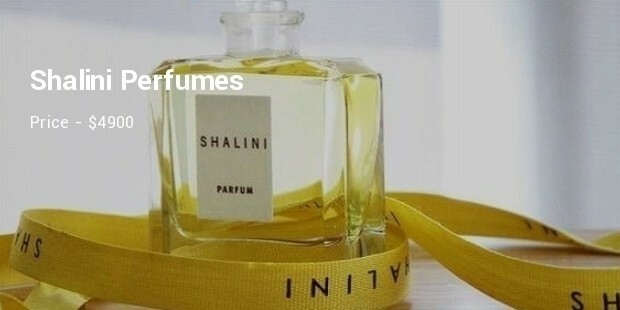 From US, this expensive brand comes from Shalini and offers some of the best fragrance. Some of the mixtures include- neroli, tuberose and tiare flower while other notes include sandalwood and musk. Right from the bottle to its fragrance, everything is royal. This premier perfume brand is a top favorite of celebrities, models & fashion designers. It mostly specializes in exquisite scents made out of pure extracts from fragrant flower petals and citrus fruits. EAU D’hadrien is its most famous perfume that comes at 1500 USD (4 ounce) and has won hearts for both exotic aroma & stylish bottle. 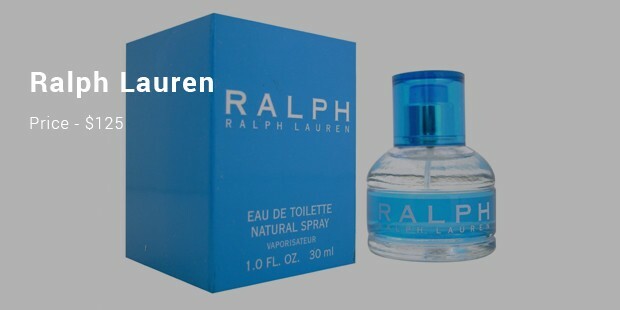 Established in 199, this is the most expensive and aromatic perfume till date. This old perfume house has various fragrance bases. All the fragrances were made with the collaboration of Geza Schoen and Christian Provenzano. 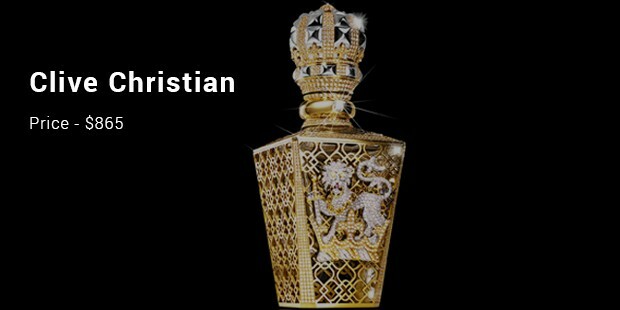 The bottles of every fragrance are amazingly designed giving royal look. 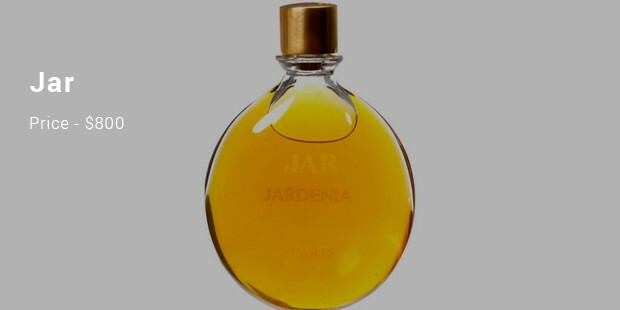 Jar perfumes are infused with varied exotic scents which are always unique and are beautifully housed in glam glass bottles that are equally amazing. The brand is especially famous for Bolt of Lightning which is one among the plushest releases from jar and comes at 800 USD for 1 ounce bottle. 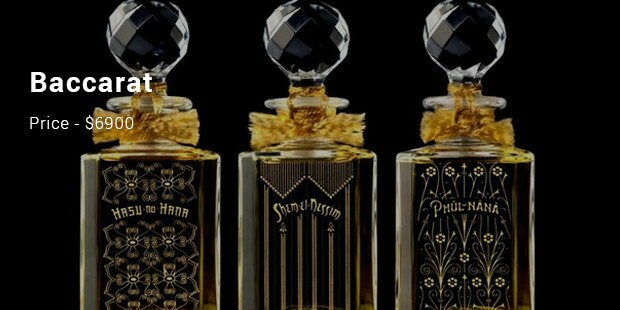 Founded in 1837, this French luxury brand has some of the best perfume collection. 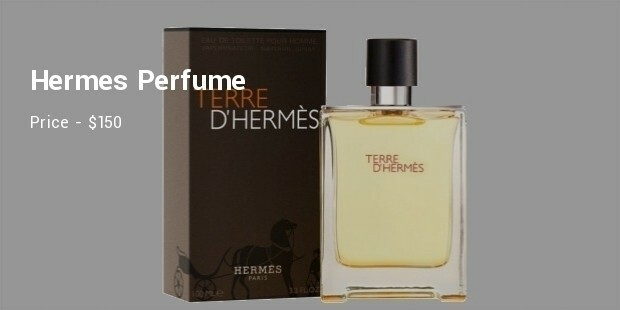 It has world's greatest creation Eau d'Hermes and is still the best one in the market. There are many more from this house which are expensive but worth. 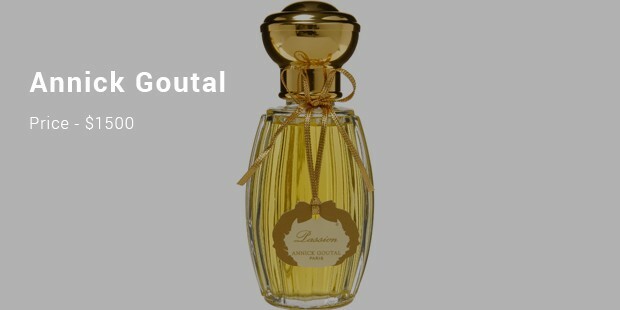 This women scent comes with various notes and aromas. Mixed with varied influence and classic looking bottle, this perfume from the branded house, gives a royal finishing touch. You can wear this pricy perfume in high end party. The Diamond collection is designed for women and has various scents. This classic scent of sparkling florals of grasse jasmine and neroli, is worth using. It also comes in sandalwood, comoro and other interface of scent. Expensive perfume from plush perfume brands is a wonderful way to pamper oneself and also serve as magnificent gifts- when you want some really special for your bestie or a dear family member or that special person in your life. These luxury perfume brands assure a mark class and sophistication at their best.